Domaine Louis Brochet consists of 50 plots located in Ecueil, classified as Montagne de Reims Premier Cru, and in the neighbouring terroirs. Louis Brochet champagnes are produced with grapes from these 13 hectares (33.12 acres) of vines. The last three plots were bought by Hélène and Louis Brochet in 2014 and 2015. These were Jacquessonne at Branscourt, La None at Tréslon and Mont Benoit at Villers aux Noeuds, totalling 80 ares (just over 20 acres). Rooted in the Brochet family’s DNA, respect for the environment and preservation of the terroir are now, more than ever, central tenets in their development. To support these objectives, in the Domaine the soil is worked to gradually reduce weeding, chemical insecticides are not applied, and natural organic fertilisers are used. In its day-to-day operations, this approach is underpinned by investments in new equipment and in human resources. 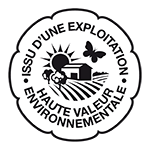 In 2017 the Domaine was awarded the Sustainable Viticulture in Champagne certification and the HVE (High Environmental Quality) certification. These certifications acknowledge the work undertaken in this regard over the years, and the Domaine’s commitment to the dual goals of its economic and environmental development. Certification covers 125 measures relating to management and operation of the vineyard, soil and vine nutrition, soil maintenance, vine management, environmentally-friendly protection of the vines, the use of protective treatments for the vines, and waste management. Representing 3/4 of the vines, this is the ‘king’ varietal of the Domaine and of the Montagne de Reims region. The white flesh and juice of this black grape contribute to the structure and complexity of the Champagne. Produced entirely from the Domaine’s best Pinots Noirs d’Ecueil, our Louis Brochet Extra-Noir cuvée is vinified in oak barrels made with wood from the village’s forest. Through contact, the wine gains complexity, power and sweetness, balanced by the absence of malolactic fermentation, letting the wine keep its liveliness and freshness. 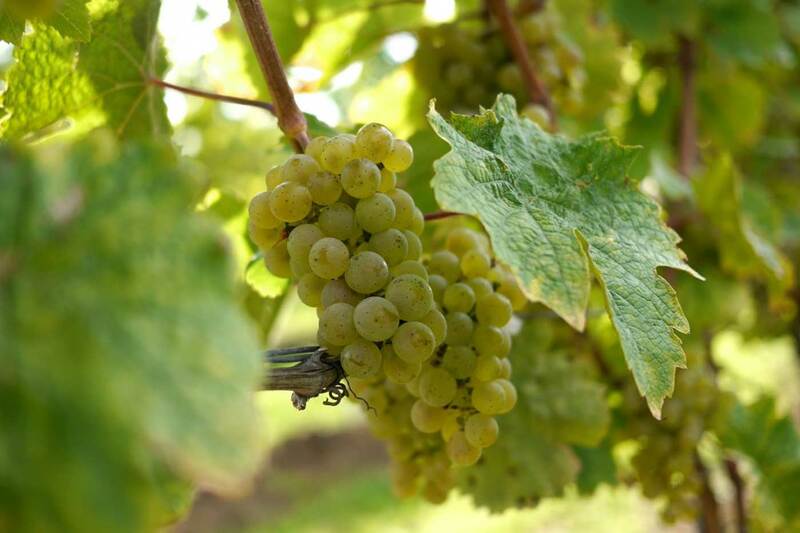 Another typical Champagne grape, Chardonnay is characterised by the delicacy of its aromas and its floral notes. Fresh and elegant, this white grape is an ideal vehicle to underline the ageing of the cuvées. Produced with grapes from the “Les Vouagnes” and “Mont Benoit” plots, our Louis Brochet Extra-Blanc reveals all the elegance and finesse of the Chardonnay varietal in a light champagne with white fruit notes and a beautifully acidulous finish. 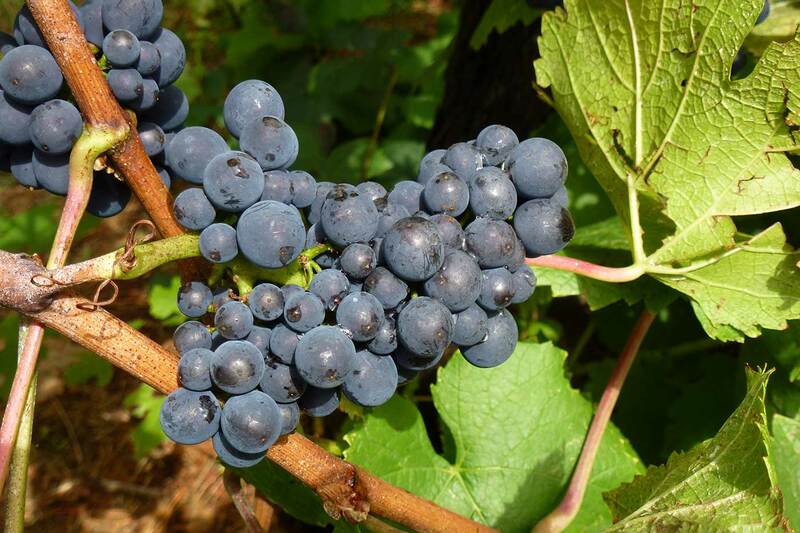 This more rustic black grape variety is able to withstand difficult weather conditions. Developing more quickly than the Pinot Noir, it brings suppleness and roundness to the champagne. 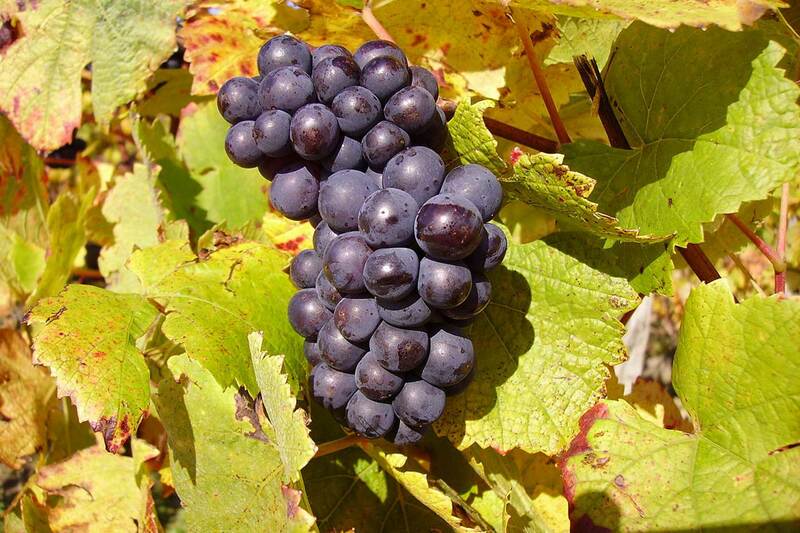 The grape also provides luscious, fruity notes that contribute to the complexity of the wine. More discreet, this varietal is nevertheless present in the blends of certain Louis Brochet cuvées, in particular the Brut 1er Cru, Demi-Sec 1er Cru, Extra-Brut 1er Cru and Rosé.